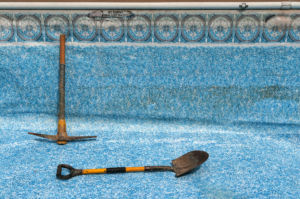 Service & Maintenance – Quality Pool and Spa, Inc.
We specialize in service/repair and replacement of pumps, filter, heaters, controls, covers, remodels and everything in between for your pool and/or spa. We are Utah’s leader in diagnosing problems with your system. Let us help you with repairs or upgrades so that you can spend more time enjoying your investment! To provide the best service possible, so that our customers can enjoy their product to lessen daily stress and spend more quality time with family and friends. If we keep up to date with technology and apply our years of experience and constantly strive to do better, then the outcome will be happy customers. We will always strive to give you our best. 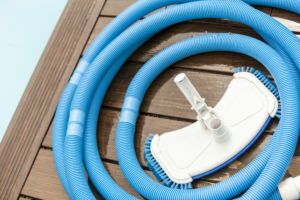 Below is a list of our most frequent pool and spa service calls. If you do not see your item listed below, that’s okay! Our technicians are knowledgeable and well-trained. Give us a call to discuss your concerns and we’ll help you evaluate your options. We CAN help you! We perform weekly, biweekly, or monthly maintenance contracts to take the work and hassle off your shoulders. Please write us a brief message regarding your interest. Our average response time is 1-2 business days. To Fill Out Our Maintenance Contract.. Interested in building out or remodeling the current pool you have? We can help! Having an Inground Swimming Pool is a great addition and investment in your home or rental property. It offers benefits for all age groups of people, and provides a great place to gather around and make memories. Emergency service is available. Give us a call anytime, 24 hours a day, 7 days a week. Most service call repairs are due to improperly maintained items or chemistry. If you’re suspecting problems notify us immediately and we’ll help you get everything taken care of.